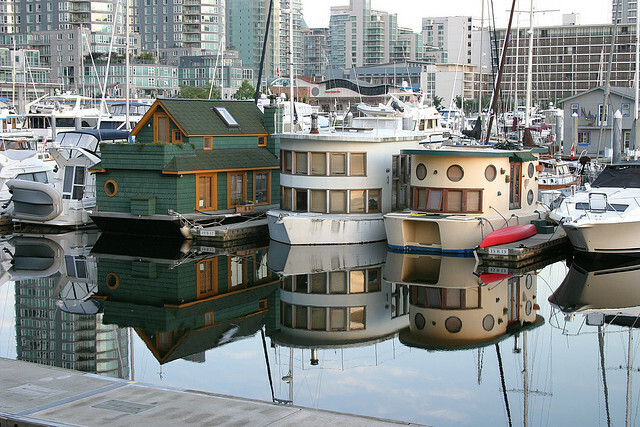 Vancouver is often voted the best place in the world to live – pay this city a visit and you’ll see why! Vancouver is a vibrant city with a friendly atmosphere and plenty of things for people from all walks of life to see and do – a perfect destination for a luxury cruise. In terms of climate, it’s not quite the Arctic conditions many people associate with Canada – average temperatures drop to around 6 degrees celsius in winter, while summer temperatures average around 22 degrees. As such it’s an ideal place to visit at any time of the year. Depending on what time of year you arrive, you might want to check out one of the city’s many beaches. Another popular highlight for many visitors is the Vancouver Aquarium in Stanley Park, where you can see beluga and orca whales. You can hike through a forest, ski and snowboard on local mountains, or dine in some truly fantastic restaurants. Simply put, it’s a truly diverse city. 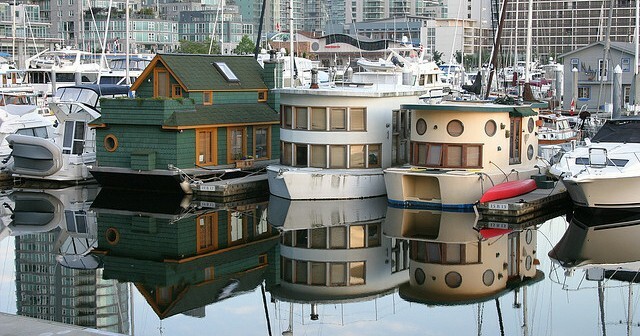 You can book your cruise visiting Vancouver on our Canada cruise deals page. You’ll find even more great deals if you use the search tool on the left-hand side of the page! This trip begins with a flight from Australia to Vancouver, where your cruise will begin. You’ll stop to visit Petropavlovsk, Otaru (Japan), Hakodate (Japan) and Tokyo (Yakahama). After a short stay in Tokyo you’ll fly back to Australia. After a flight from Australia to Canada, you’ll embark on a cruise from Vancouver which stops at Los Angeles, Hilo, Honolulu, Pago Pago, Dravuni (Fiji Islands), Lautoka, Noumea and Sydney. After a flight to Calgary, you’ll start your Rocky Mountaineer Voyage in which you’ll cross the stunning Rocky Mountains by rail. After 8 days you’ll embark the 5* Celebrity Century, which visits Icy Strait Point, Hubbard Glacier, Juneau, Ketchikan and Vancouver. You’ll then fly back to Australia.